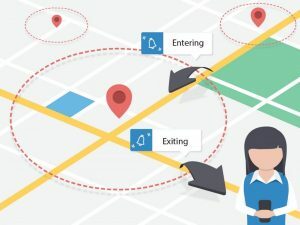 How Geofencing Drives Traffic To Your Business? With the advent of technology, mobile phone usage is skyrocketing and mobile marketing strategies are on the rise as well. Geofencing is an effective way to control the mobile trend to grow or drive traffic to your business. However, Geofencing allows you to set up a virtual perimeter around your business. For example, when a customer with your app enters the perimeter, a push notification is sent along with a message or special promotion from your business. Studies say that nearly 70% of mobile users are enthusiastic to share their local information even though this strategy may seem persistent. 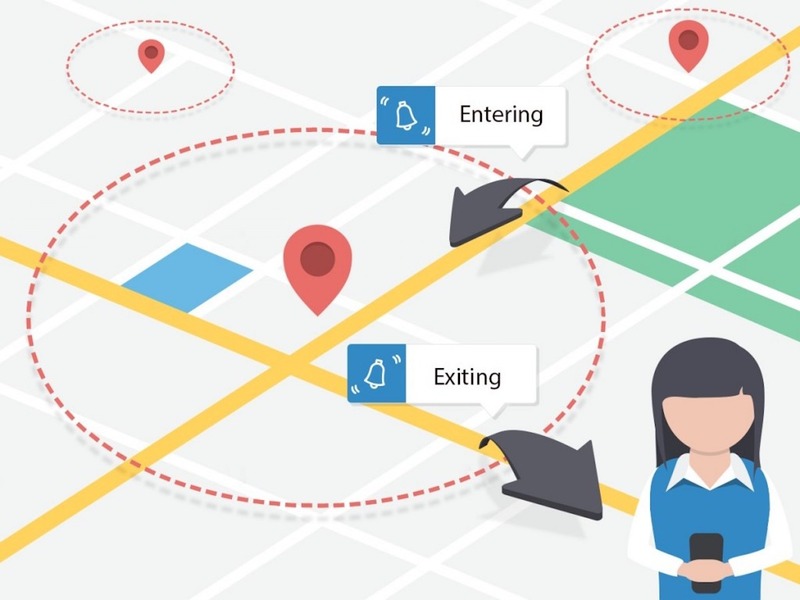 If Geofencing is used correctly, it can bring a revolution to your small business and offer many perks. Instead of predicting it when your customers would receive your messages, you can ensure that your business is in the front of their mind whenever they are in your neighborhood. Geofencing helps you to reach customers when it is comfortable to them to visit your business. Not only you can reach customers more effectively, but you can also get rid of ineffective marketing by analyzing customer habits. 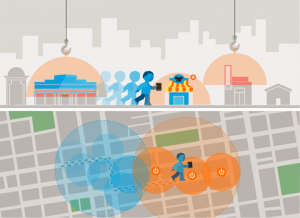 Geofencing helps to improve customer experience and engage better with customers. But make sure that customers are close to you and let them know of an open appointment, special promotion or upcoming event when they are nearer to your related venue or business. Considering your customer in your strategy plays a key role. If you constantly satisfy your customers with your services, they will choose you for Geofencing messages. Remember that if you offer them convenience, value by sending a mix of well-timed educational information, special promotions, and specific reminders based on their habits, you can build trustworthiness with your customers. 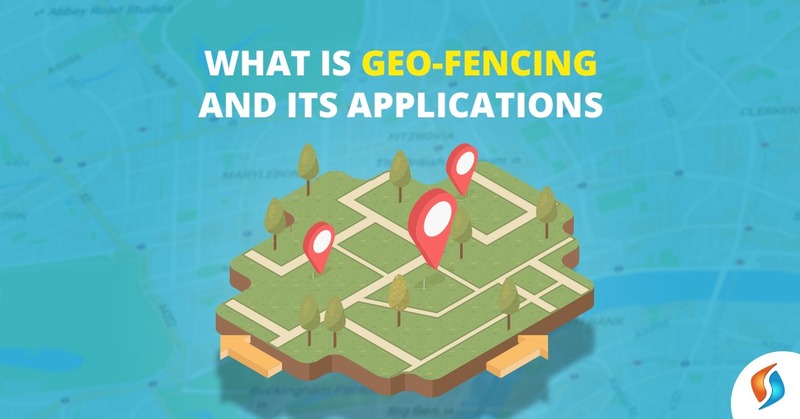 Making use of Geofencing with a mobile app for your business is an affordable way to target the right people at the right time. Especially, when it is convenient for them. A shopper survey by Placecast says that nearly 53% of shoppers visited their retailer after receiving a location based notification. However, targeted notifications will drive traffic to your business and helps you to make new customers into loyal customers. You have to offer good incentives to the customers. Geofencing can be used as a brand awareness tactic sometimes. Geofencing needs creative scenarios for long-term benefits. If you are offering incentives, make sure that your business is based on supply and demand and make enticing offers to get the best results. Push notifications allow you to send graphically attractive and instantaneous messages to your users/customers with offers to encourage them in your facility. This feature keeps your customers well informed and connected to your business. It also makes them come to your business continually. By following these techniques, you can drive traffic to your business. Now it’s the time to get a jump on the competition and lead the way! If you need more information on mobile app development & geofencing for your business app, please feel free to Contact us. We work round the clock to help our clients to provide custom solutions.